CLOSEOUTS. 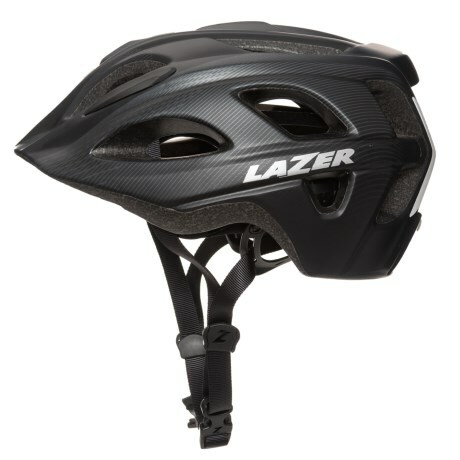 A multi-use head protector thatand#39;s as much at home in the city as it is in the great outdoors, Lazer Sportsand#39; Beam helmet has features well-suited for a wide variety of biking endeavors. Available Colors: BLACK. Sizes: M.